How easy is it to make dosas and idlis?? For people who make them all the time, I am sure they would answer - It's so easy! Well, the story is kind of different for me :D My attempts at making dosas and idlis have been quite disastrous and none of them actually made it to the dining table. Reasons vary: sometimes the batter doesn't ferment or it becomes too sour without fermenting (???) or the dosa doesn't come off the tava or the idlis are rock hard. Whew! 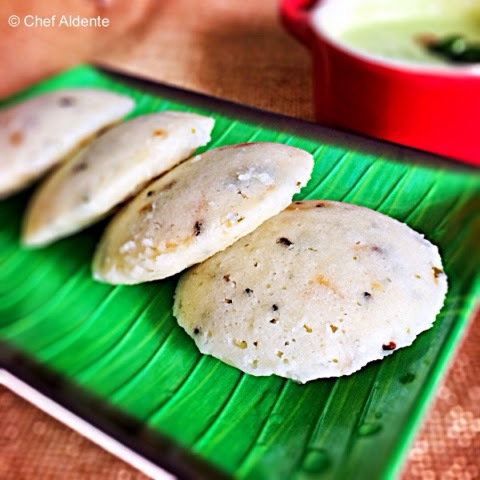 "Idli is a savory cake of south Indian origin popular throughout India. The cakes are usually two to three inches in diameter and are made by steaming a batter consisting of fermented black lentils (de-husked) and rice." It is one of the most popular breakfast menu items in South India and soft idlis with sambhar and coconut or onion chutney are an absolutely delightful way to start off your day. You would need a special steamer for making idlis - this usually consists of three stands with 4 indentations (or round molds) each and stacked one upon the other; placed into a vessel with little water at the bottom. Well, turned out good enough for us and I am glad I have one more thing added to our breakfast menu. So if there are people like me out there who have never been successful with their dosa or idli attempts, then this is the one to try out. Trust moi! Add some laban (reserve some for later to adjust the consistency of the batter) to the fried semolina and stir in the yogurt and salt. Leave it aside for couple of minutes to soak. Meanwhile, heat oil in a small pan and add the urad dal and when it turns dark brown, add the mustard seeds. Once they splutter, add the asafoetida, shallots, curry leaves and green chilli. 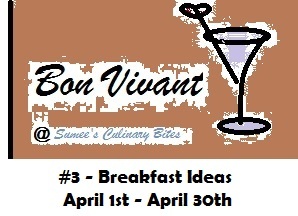 Fry well and set aside. Add the fried tempering and chopped cilantro to the soaked semolina and mix well. Gradually add the laban and keep stirring till it forms a thick batter. Add the baking powder and mix well. Adding this just before you steam the idlis will make it more light and fluffy. Pour the batter into each mold on the idli steamer. Cover and cook for about 10 minutes. Cool it for few minutes and then un-mould. Serve hot with chutney and sambhar. Lovely color n yummy healthy choice !! these r my fav idlies, yes because they need no fermentation :) ur idlies look really spongy and delicious! really nice!.....they are looking yum. that looks great.. we too love it. Idli looks perfect shape and texture, Rosh... They sound delicious with the hint of green chutney on the side.. Very yummy breakfast, I don't add onions to the batter, will try out next time..
Look yum! I make rava idlis with equal semolina and yogurt and a tsp of fruit salt. Never thought of buttermilk. This does look delicious! When I first saw this, I thought they were potato chips. But these are WAY better, health wise and probably taste wise. This looks absolutely scrumptious! 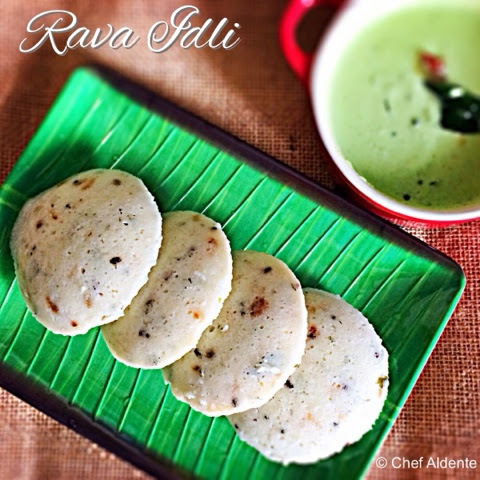 Love these super healthy idlis. They are looking very tempting! The most awaited Roundup and the announcement of "Hall of Fame" members of Healthy Morsels is now online ! Your Healthy Morsels Team ! Healthy choice for breakfast. Thanks for sharing the recipe !! It is an Healthy recipe..I followed above instructions i really taste like in Hyderabad Restaurants... ! !